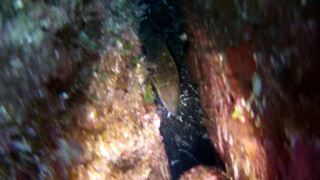 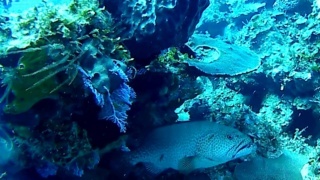 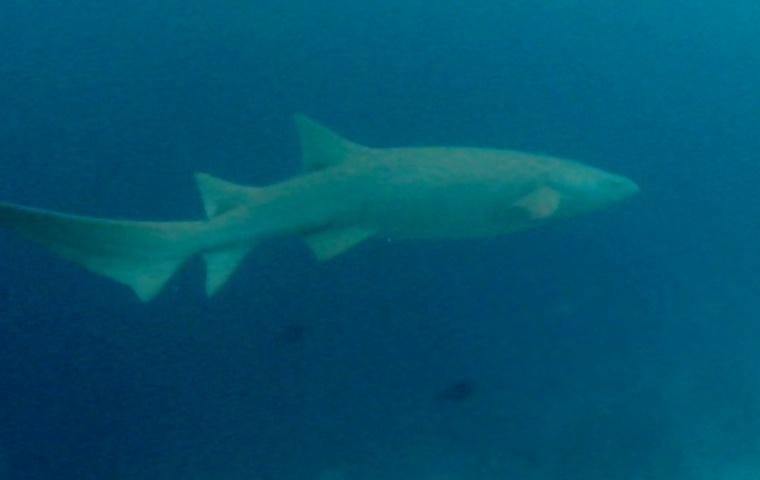 The Nurse Shark (Ginglymostoma cirratum) is an elasmobranch fish within the family Ginglymostomatidae. 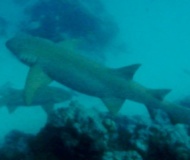 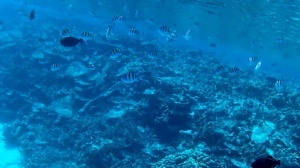 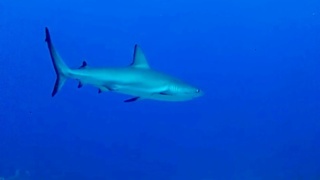 They are directly targeted in some fisheries and considered as bycatch in others. 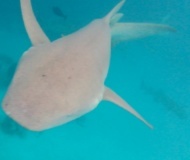 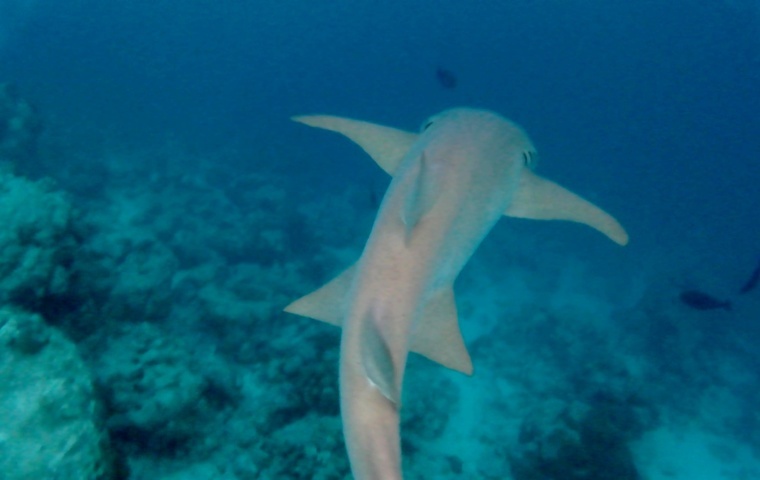 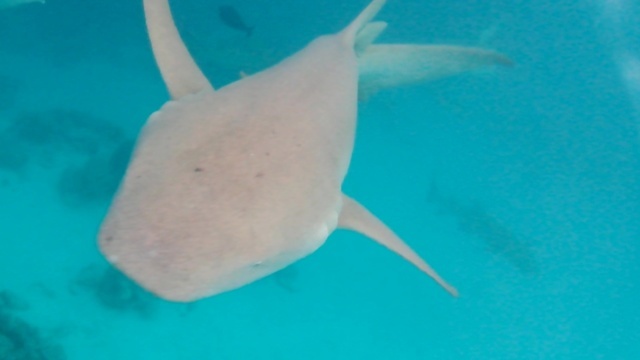 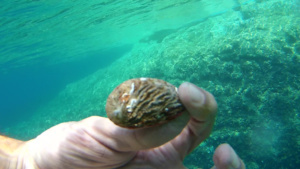 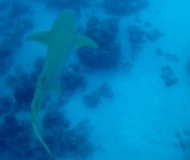 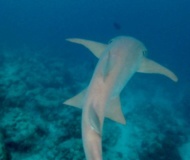 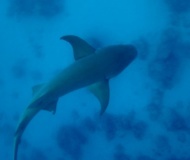 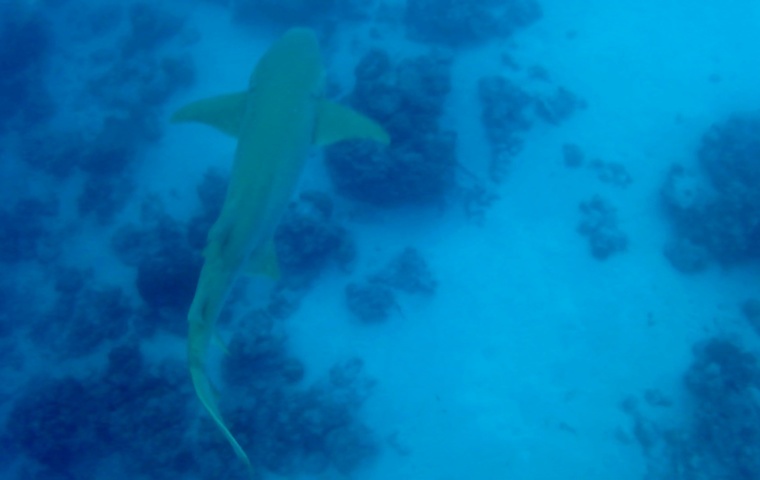 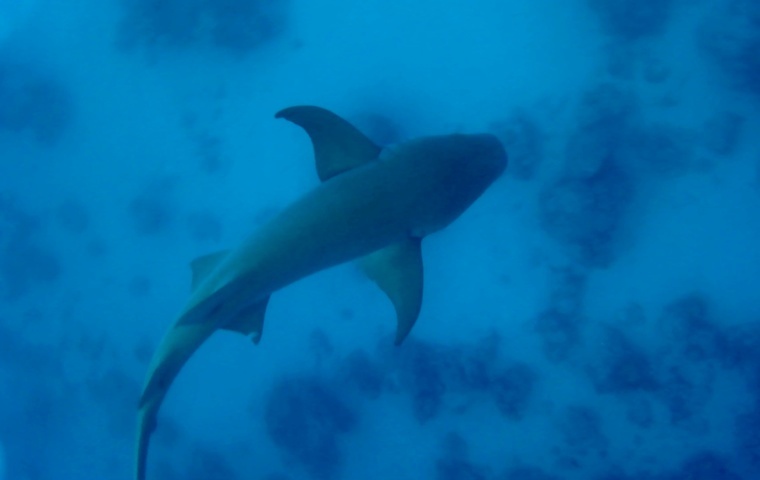 The conservation status of the nurse shark is globally assessed as being data deficient in the IUCN List of Threatened Species owing to the lack of information across its range in the eastern Pacific Ocean and eastern Atlantic Ocean. 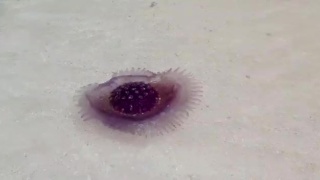 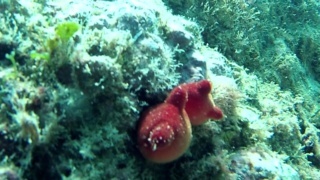 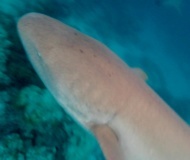 They are considered to be a species of least concern in the United States and in the Bahamas, but considered to be near threatened in the western Atlantic Ocean, because of their vulnerable status, in South America and reported threats throughout many areas of Central America and the Caribbean. 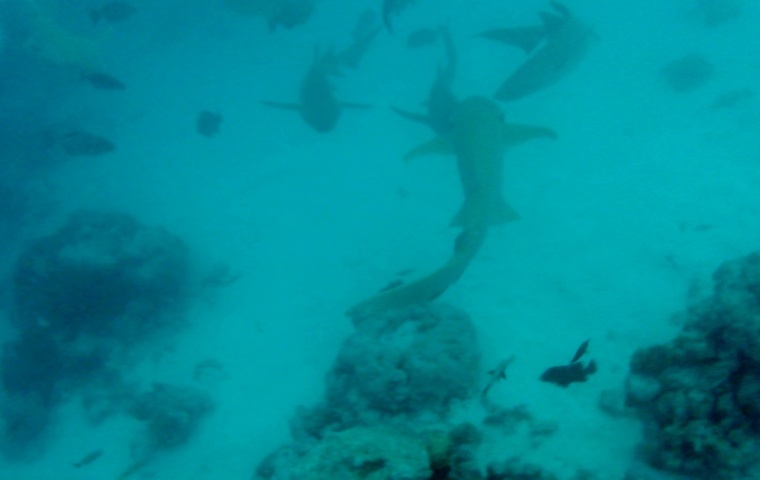 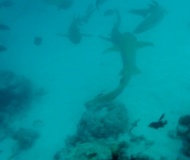 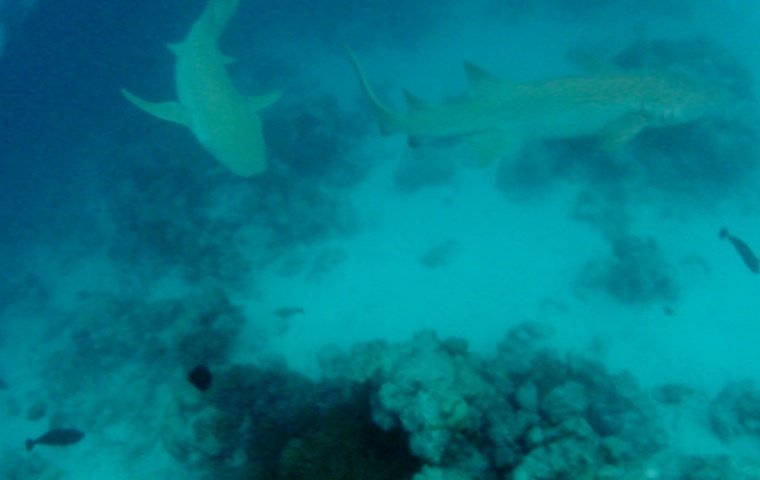 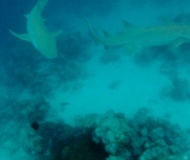 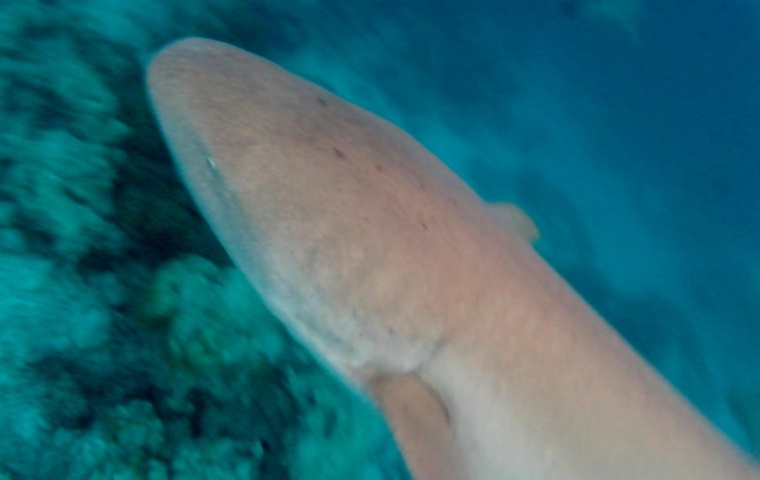 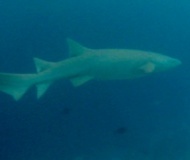 Nurse sharks are opportunistic predators that feed primarily on small fish and some invertebrates. 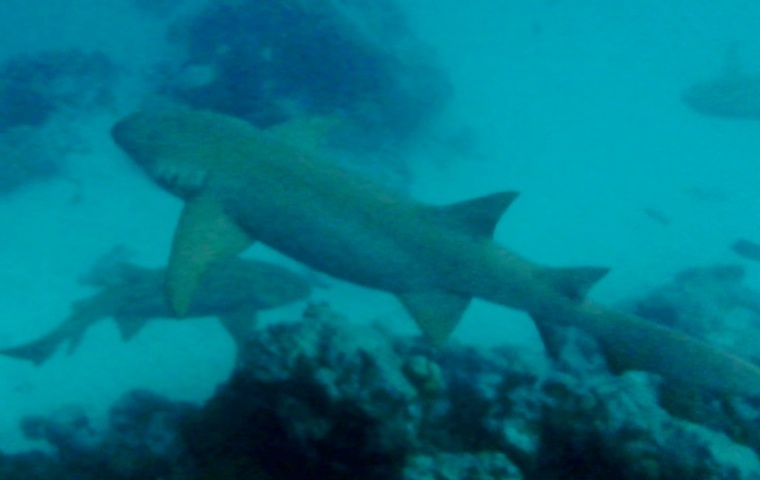 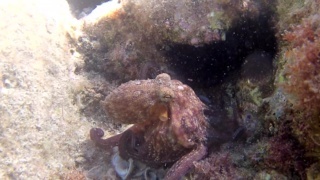 They are typically solitary nocturnal animals, rifling through bottom sediments in search of food at night, but often gregarious during the day forming large sedentary groups.